The Print Clinic: Your questions, answered at P&P LIVE! 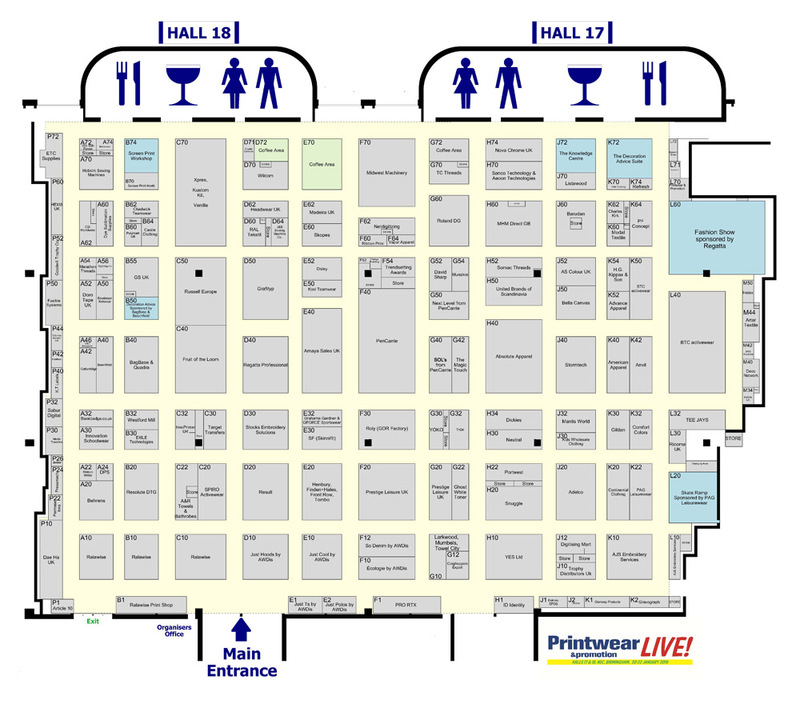 2019 - Printwear & Promotion LIVE! : Printwear & Promotion LIVE! As well as a chance to discover what’s on offer from around 150 suppliers, Printwear & Promotion LIVE! 2019 visitors can benefit from an abundance of knowledge, tips and tricks on offer from industry experts in the show’s exciting and informative feature areas. In addition to the Screen Print Workshop, the 2019 line-up includes two seminar theatres: The Decoration Advice Suite and The Knowledge Centre. Each boasts its own expertly-curated three day seminar programme – with a diverse range of topics spanning the breadth of the garment decoration industry, from getting your new business up and running to technical product advice. 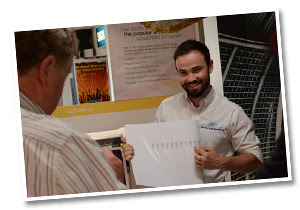 From queries relating to their products to technical questions and advice on diversifying a print business, the Roland DG (UK) team will be on hand in the Print Clinic to answer all of your burning questions. The all-encompassing hour long sessions will take place from 11am in The Knowledge Centre on every day of the show – so no matter the day of your visit, you won’t miss out on the chance to learn from the experts. Add your query to the Print Clinic agenda and discover the answers that matter to you and your business by e-mailing your questions ahead of the show to academy@rolanddg.co.uk or printwearandpromotion@datateam.co.uk. Visitors will also have the chance to drop their questions into a comments box at the show – or simply ask the team in person! « Digital and transfer printing technologies set for take-off at Printwear & Promotion LIVE!